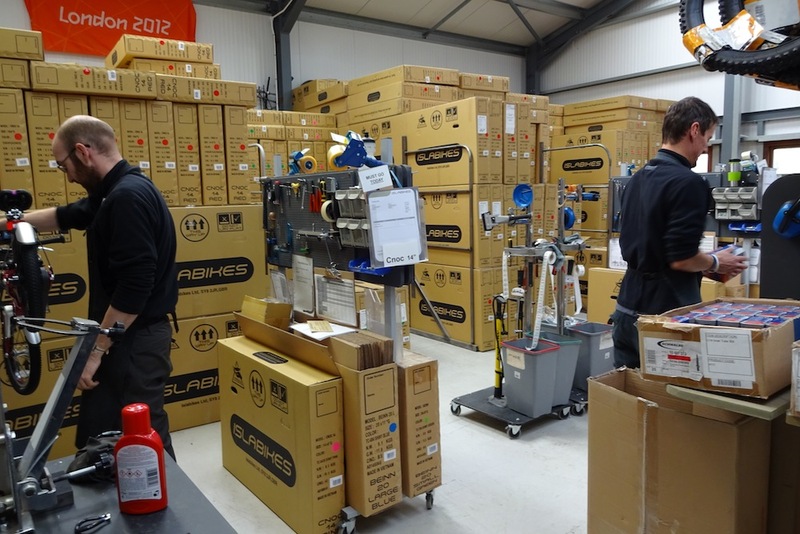 When we visited Islabikes, back in October, the company was already gearing up for the Christmas rush. The company has a fitting studio on its site on the outskirts of Ludlow, with an example of each of its bikes. 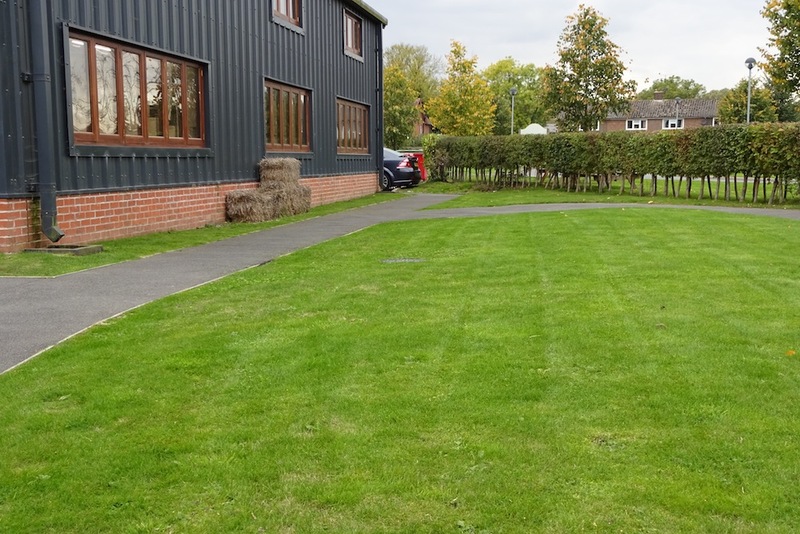 Customers can book a fitting and their children can try out the bikes on the company’s test loop outside the factory – which has hay bales on the corner to catch kids who get up too much speed on the back straight. Customers often have questions, even if ordering from the company’s website. 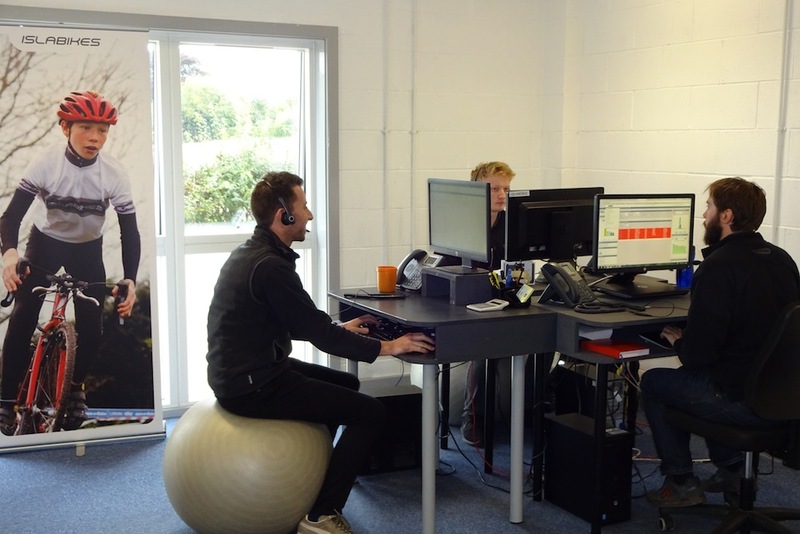 Islabike’s customer service team help answer these as well as managing orders placed over the phone. 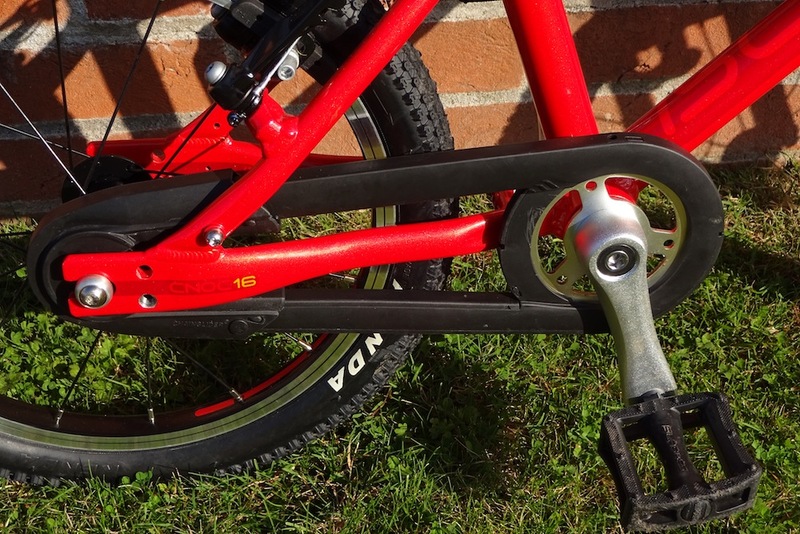 All Islabikes’ bikes, even the Rothan balance bike, come with brakes and pneumatic tyres. 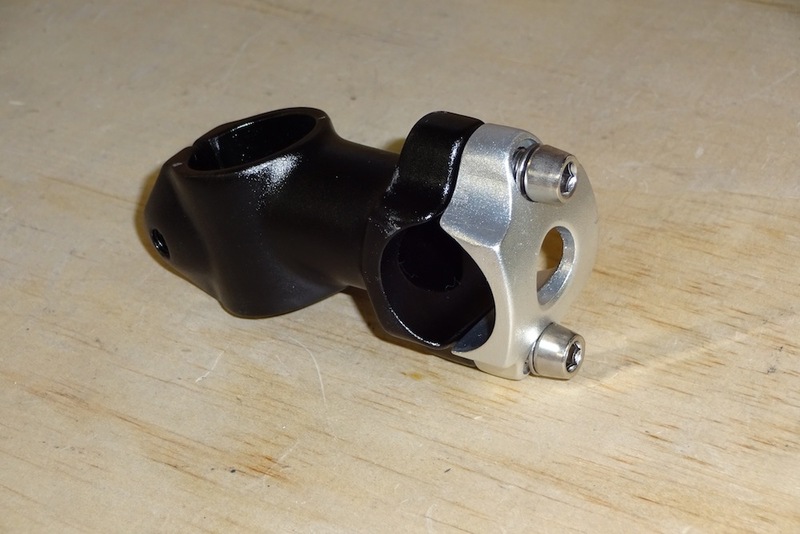 Islabikes uses a lot of bespoke components, which it mixes with standard bicycle parts, such as brake calipers and derailleurs. 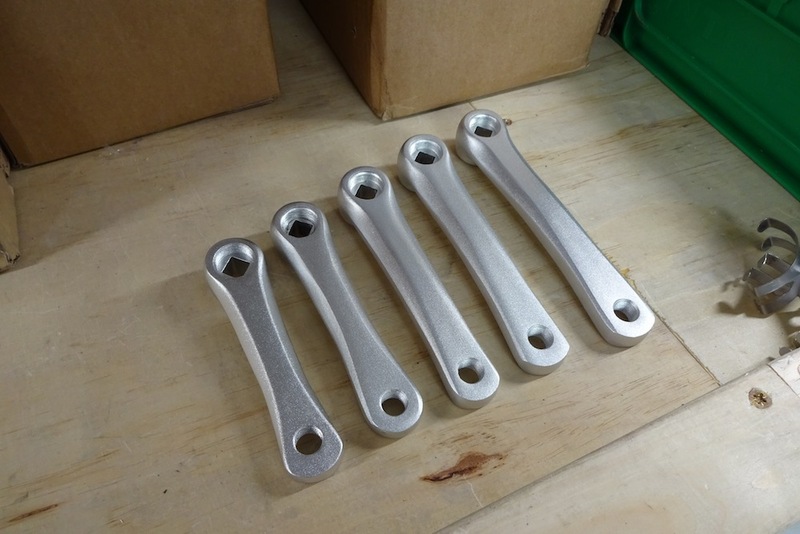 So the company uses its own stems with two bolts, to save weight. It also designs its own saddles. 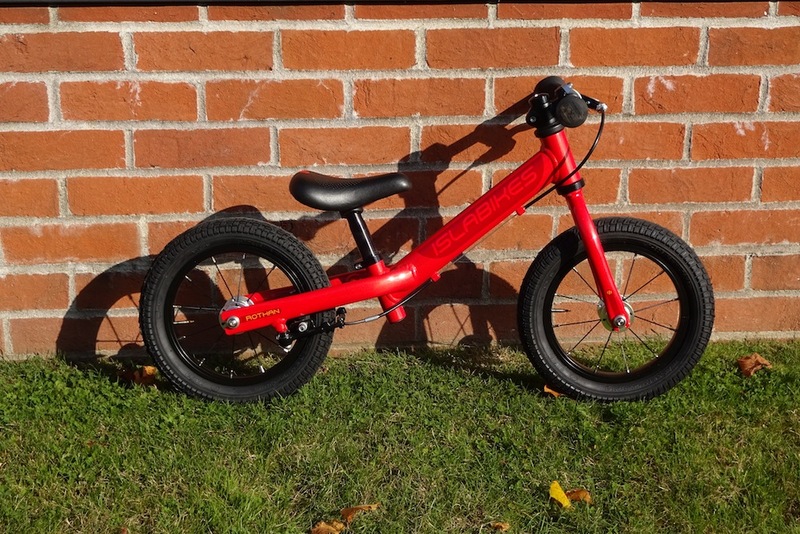 Islabikes uses its own short cranks, which come in five different lengths for different sized bikes and are designed to reduce the Q-factor – the distance between the pedals – so that children are not forced to ride with their legs in a wide V, which makes pedalling inefficient. Its pedals are also custom designed to increase ground clearance. 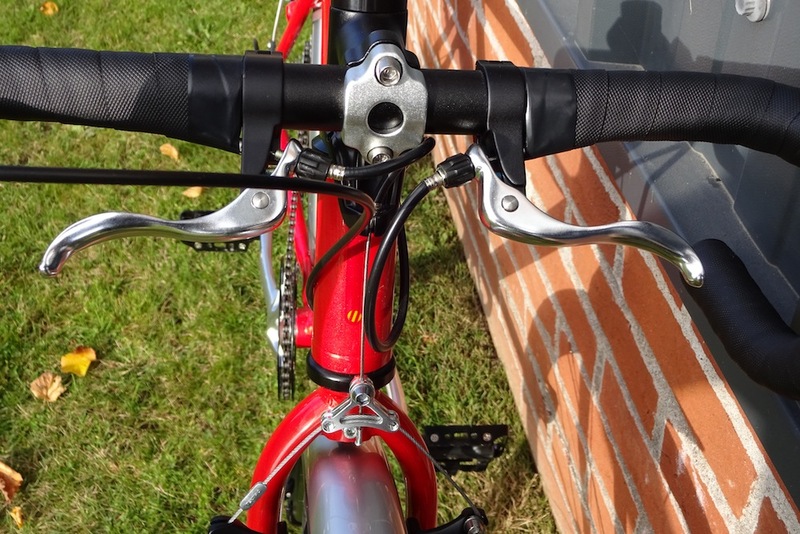 The company has its own brake levers in three sizes, to ensure that children can reach them comfortably. The single speed bikes feature a custom-designed chainguard, which fully encloses the chain to keep clothing and fingers out of trouble. There’s even an oiling port built in, and it can be disassembled for maintenance without tools. Get into larger bikes and there are derailleur gears from either SRAM or Shimano. 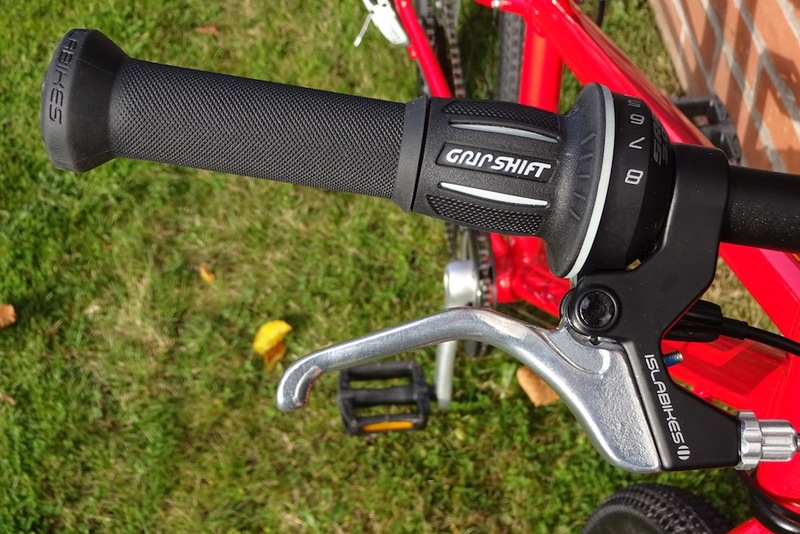 Straight bar bikes use gripshifts, while drop bar models have Claris shifters on bars designed to keep the lever reach small. They also have bar top levers for extra confidence. 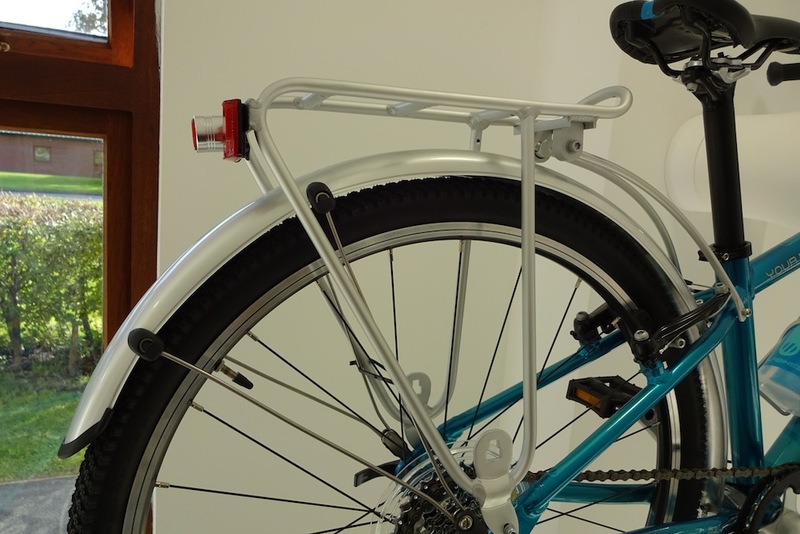 Islabikes sells a range of accessories such as mudguards and racks. There’s also kids’ size clothing and helmets for the junior racer. All bikes are built up and checked in Ludlow before shipping to customers. This is also when any extras such as mudguards or different tyres are fitted. 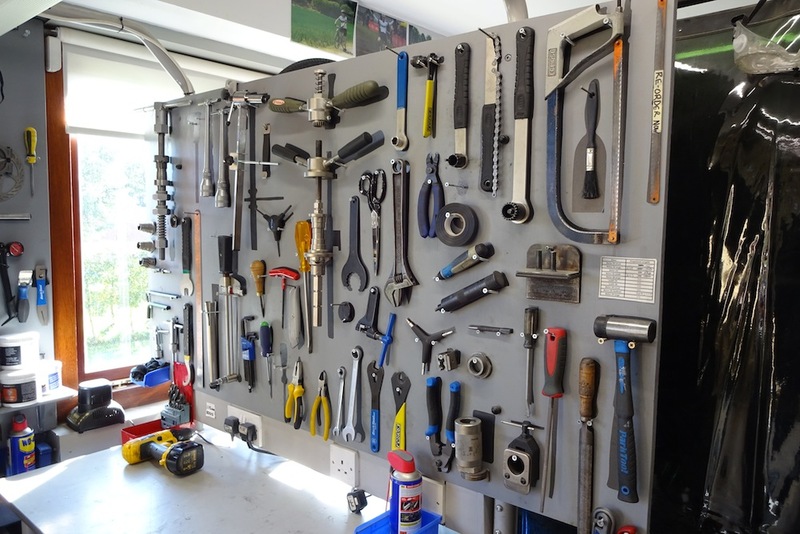 There’s a fully equipped station for bikes which need more complex maintenance and Islabikes also employs a framebuilder to develop and build prototype new designs.